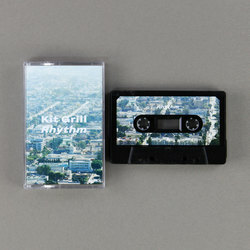 Kit Grill - Rhythm. Bleep. 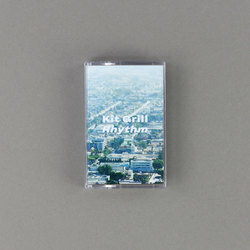 The prolific Kit Grill drops his second full-length of 2018. 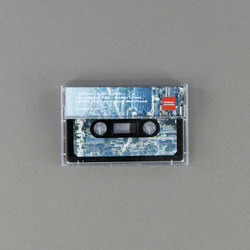 Rhythm will please fans of the London producer’s recent Forever Colour album. The record builds on many of the winning tropes of Forever Colour - namely warm tones and lush chords, taken largely from one synthesiser to give the project a feeling of uniformity - while also adding a heavy dollop of (who’d have thought) rhythm this time round. There are shades of Casiotone For The Painfully Alone to the fizzing arpeggios of the title track and ‘Az-89’. Elsewhere ‘Man’s Best Friend’ and ‘Modelo’ are cinematic compositions ala Boards Of Canada that swap out the busy sixteenth-notes for keening lead lines.